The all-new 2016 Fiat 500X is the latest addition to the FIAT lineup in North America, combining the authentic Italian design and engaging driving dynamics synonymous with the FIAT brand, together with an advanced all-wheel-drive system, unmatched functionality, and a full array of safety, comfort and convenience features. 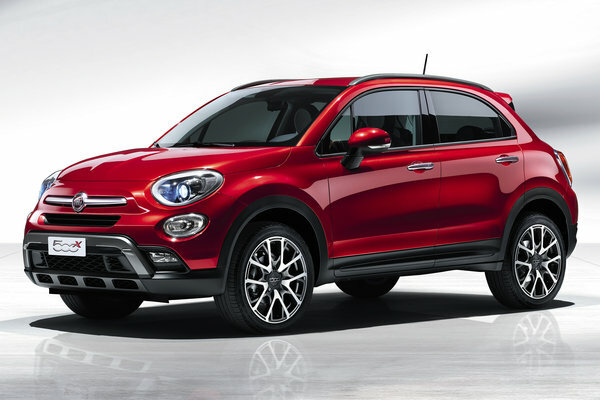 "The Fiat 500X will significantly expand the reach of the FIAT brand in North America," said Jason Stoicevich, Head of FIAT Brand North America, Chrysler Group LLC. "The...Read.